Departing Fairfax editor Eric Johnston faces a bit opportunity at The Oz's business desk. And other media tidbits of the day. 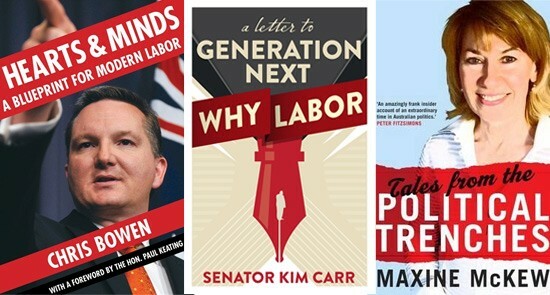 Every publisher in the country is releasing at least one political book this year, and although they vary in style, there’s really only one overarching theme: "What the F-ck is Wrong with the Labor Party?" 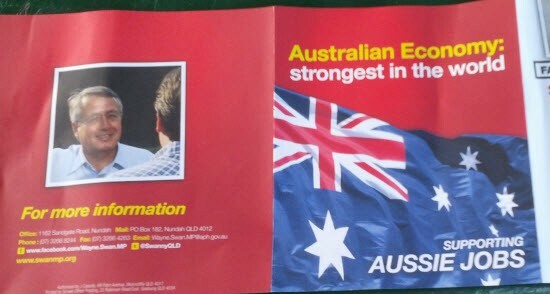 When they're not busy penning their own books, Aussie pollies are quite adept at reading them. The Oz has all their literary info, from Lindsay Tanner's love of the Russian greats to Joe Hockey's appreciation of Austen. Stop writing books about Obama! There are seemingly hundreds of books about Barack Obama's election campaign (like Crikey's Guy Rundle's Down to the Crossroads, which can be purchased here. Enough is enough, says Gawker. We don't need this much over analysis of Obama.